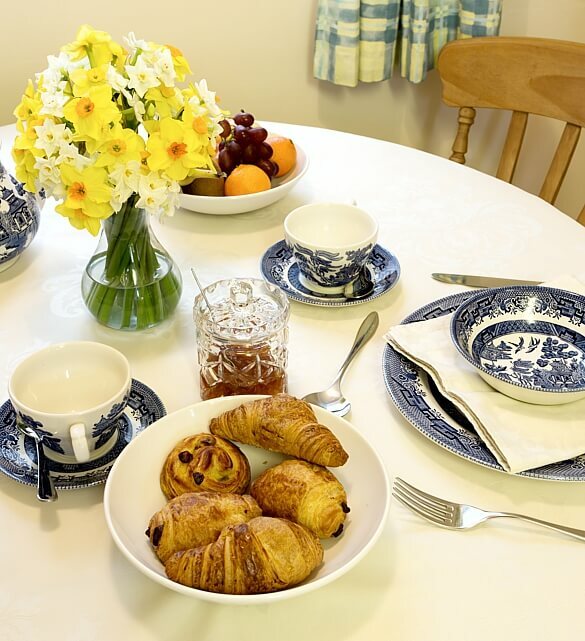 Relaxing, tranquil Farmhouse B&B, Cottage and Shepherds Hut at very reasonable prices. 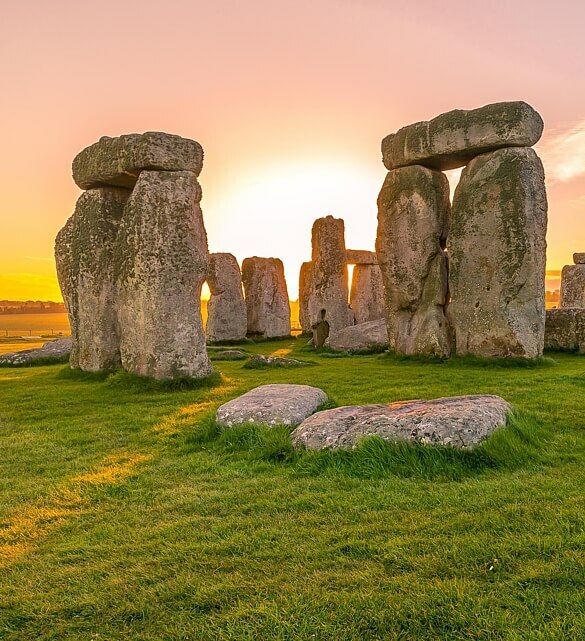 Ideal location for Salisbury, Stonehenge and the attractions and wonders of Wiltshire. 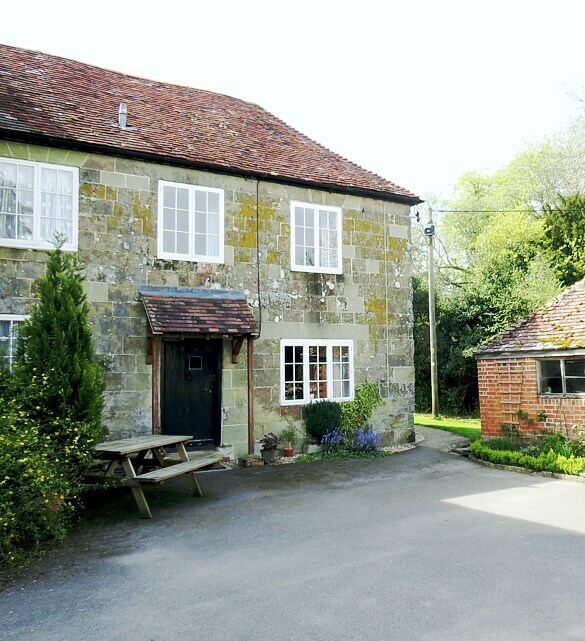 Leave your worries behind as you head down the winding lanes to Marshwood Farm, tucked between the Nadder and Wylye valleys in the beautiful Wiltshire countryside. Our self catering cottage is attached to Marshwood Farmhouse; tastefully renovated and furnished, giving modern comforts, whilst retaining many original features. 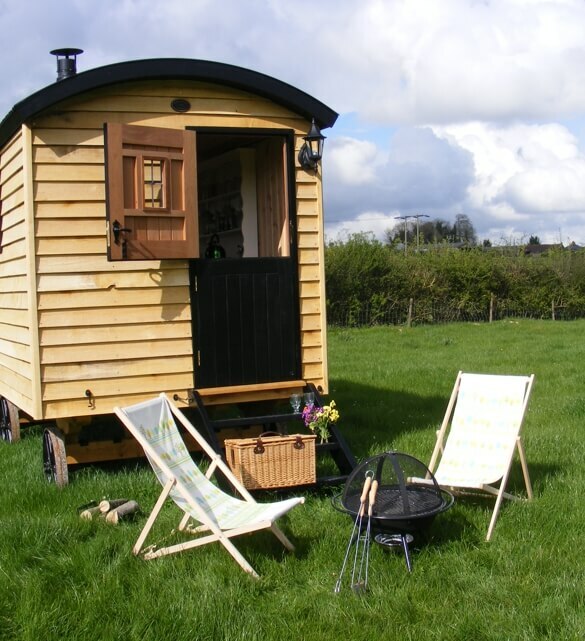 Come and enjoy the peace and tranquillity of the Wiltshire Countryside in our Shepherd’s Hut, surrounded by rolling landscape and ancient woodland. Walkers and cyclists are well placed for the Monarchs Way and a variety of local walks and cycle routes. 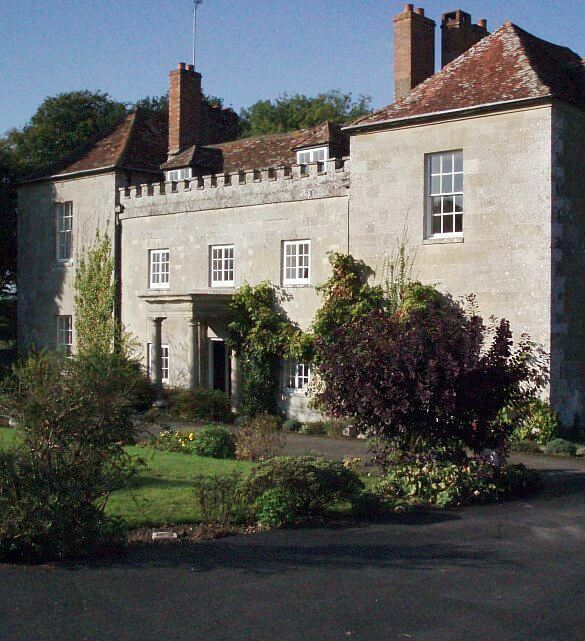 Marshwood Farm is a short drive from Stonehenge, Salisbury and Longleat Safari Park. With Stourhead, Shaftesbury, Bath and Glastonbury also within easy reach, along with many other National Trust and English Heritage sites.